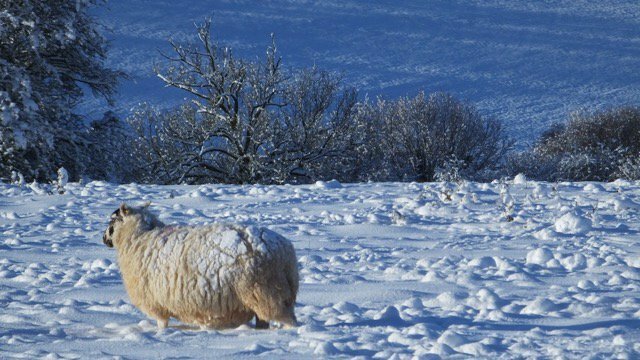 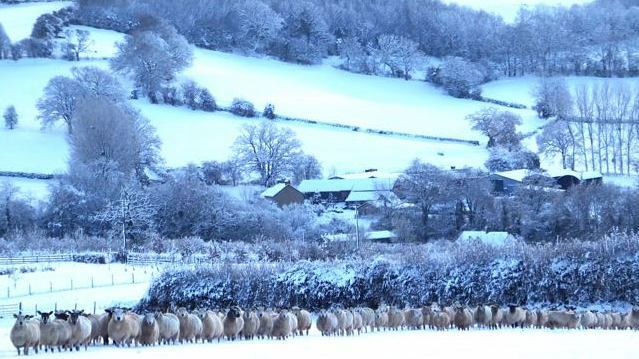 15 festive farming photos: Winter wonder - farm - land! 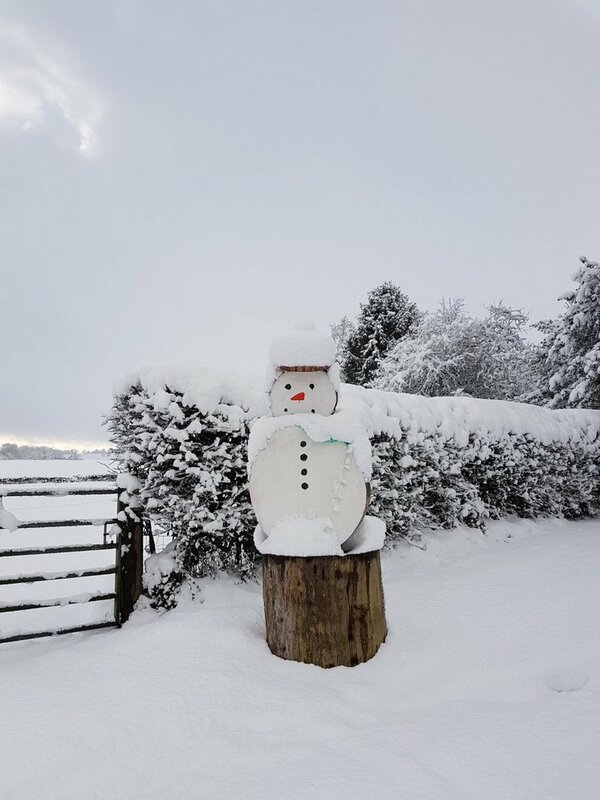 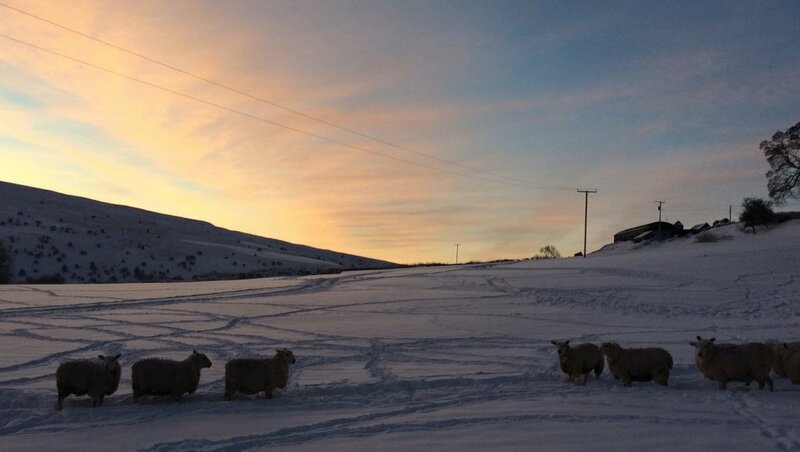 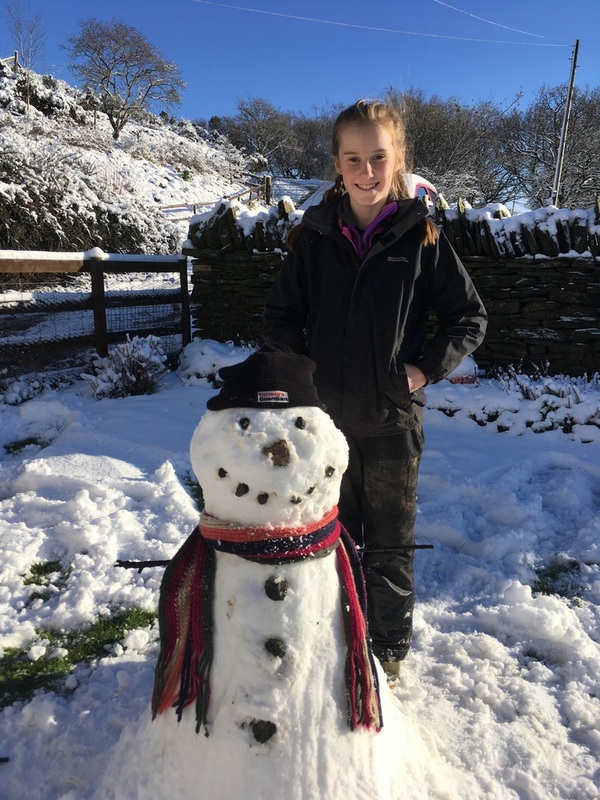 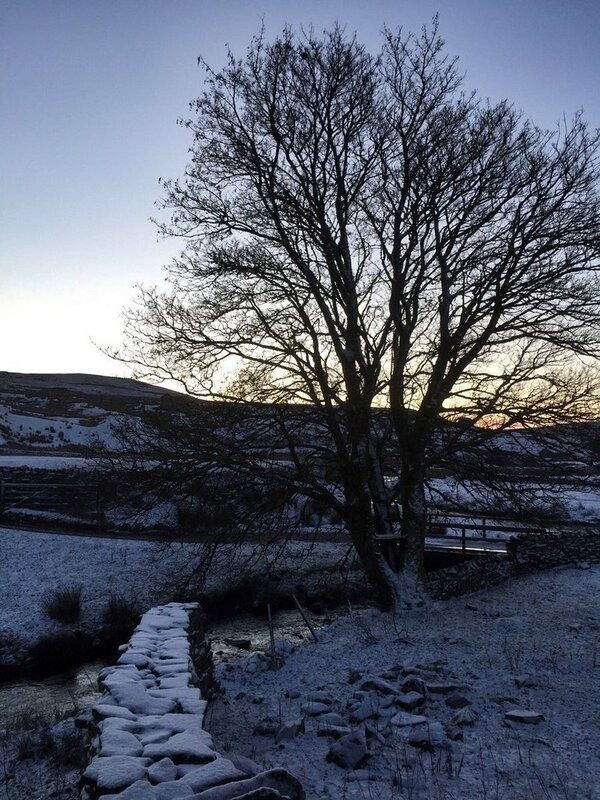 As snow covers the countryside, we take a look at some of best pictures sent in by you guys. 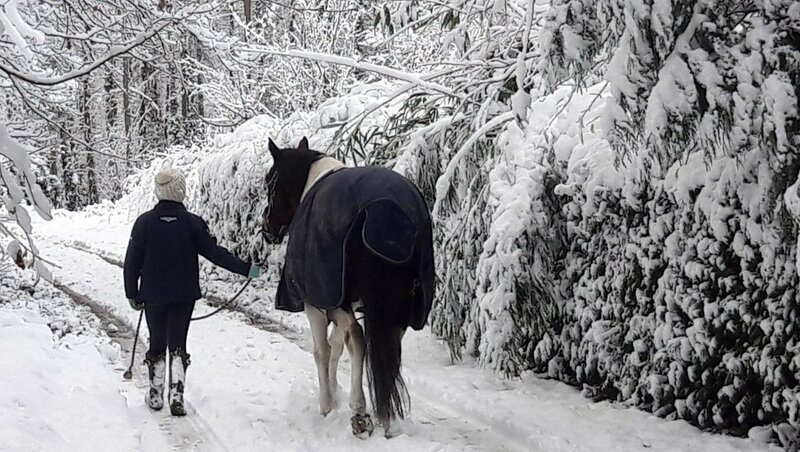 From David Alexander on Twitter: "Beats going to school!" 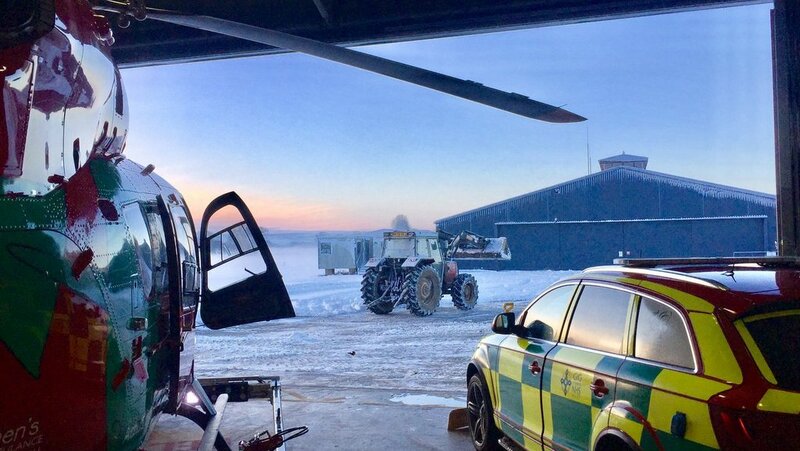 From Dr Gareth Roberts - you can always count on a farmer to lend a helping hand! 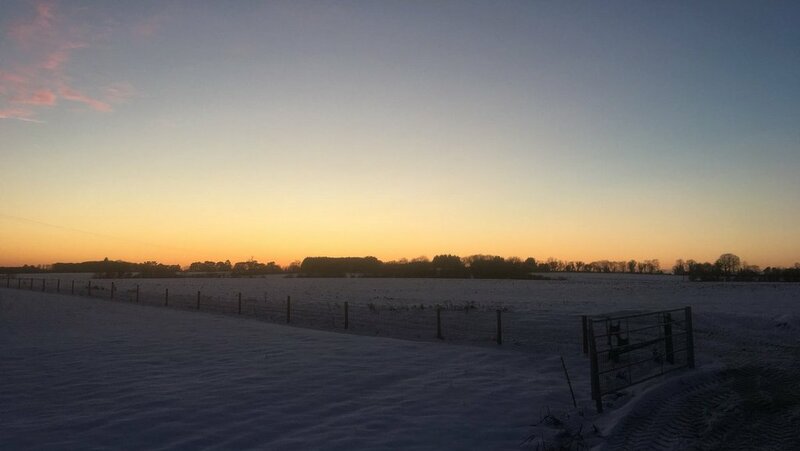 By Samuel Clarke "Sunset from the yard and the 4 inch’s of snow is already freezing hard, more hay out tomorrow again #winter"
By Katie Summerfiled - "Day11 Driving to work. 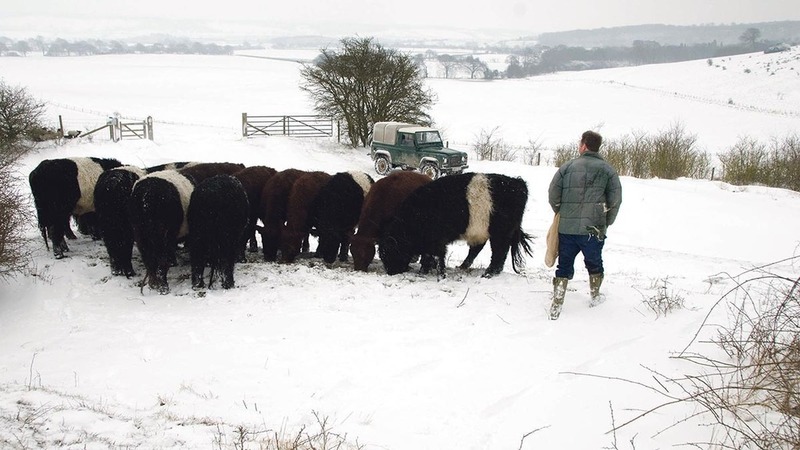 Lots of farmers have part time jobs . 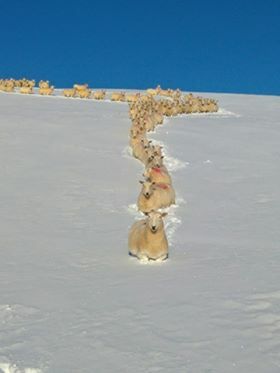 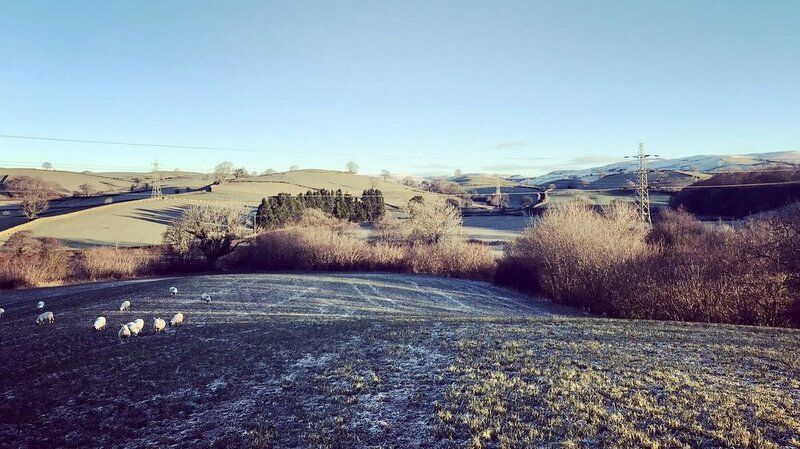 Feed calves then off to work"
From Chris Newbrook - "Feeding our sheep in the Ceiriog valley in North Wales!" 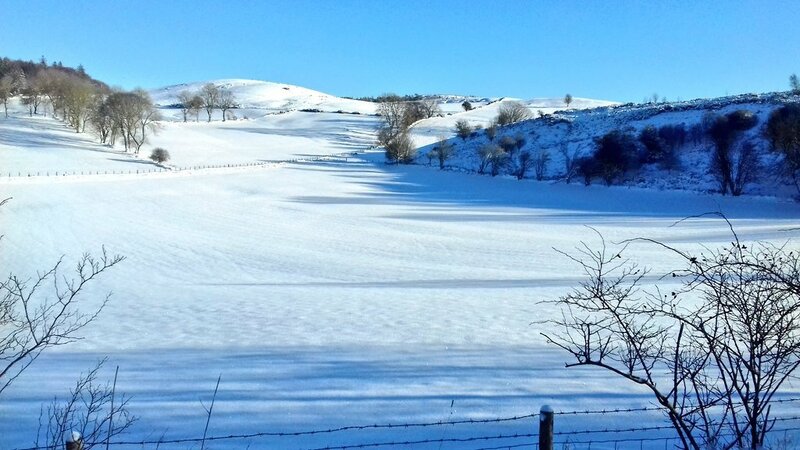 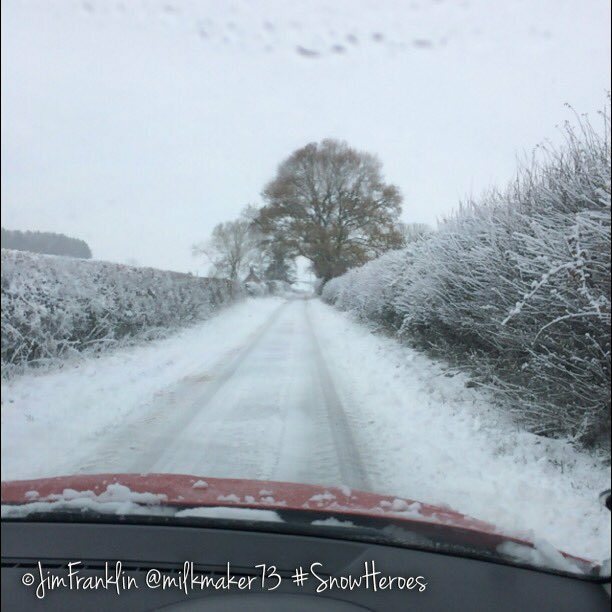 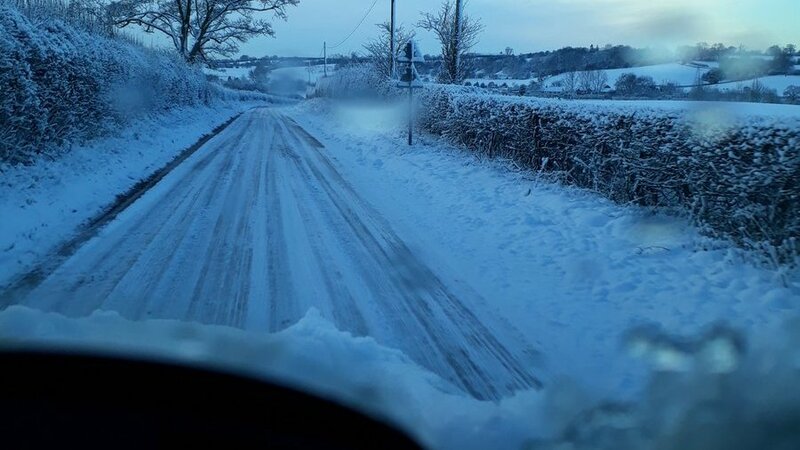 From Jim Franklin - "To the farmer who has been snow-ploughing the lanes around Great Chatwell this weekend... You’re an absolute legend - made a weekend of relief milking that little bit easier.